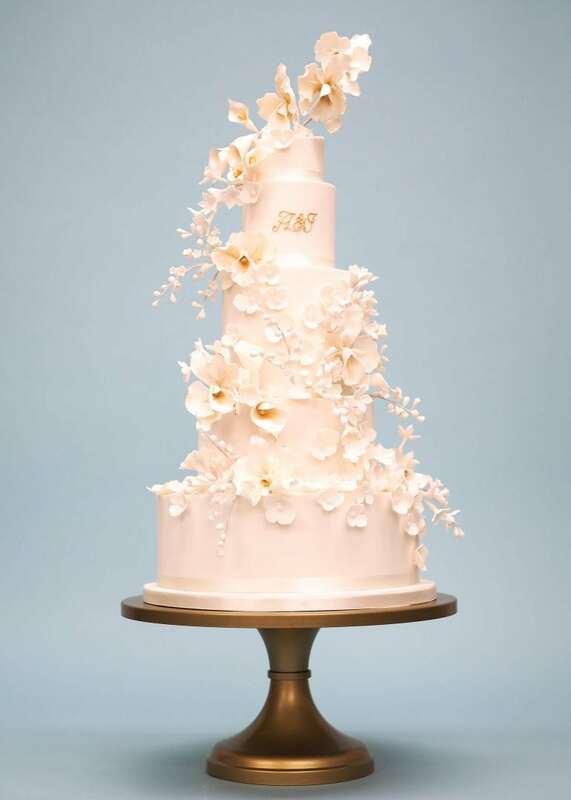 Your wedding is an exceptional day, and your wedding cake should be equally exceptional. 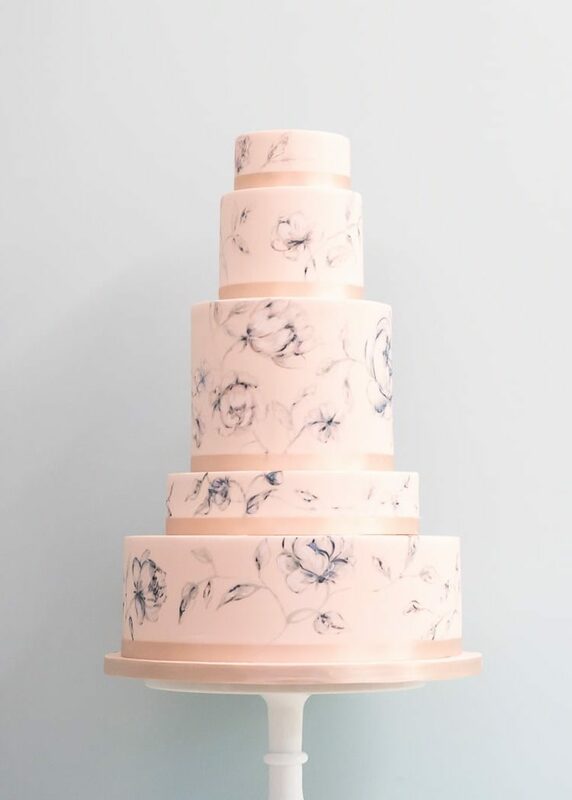 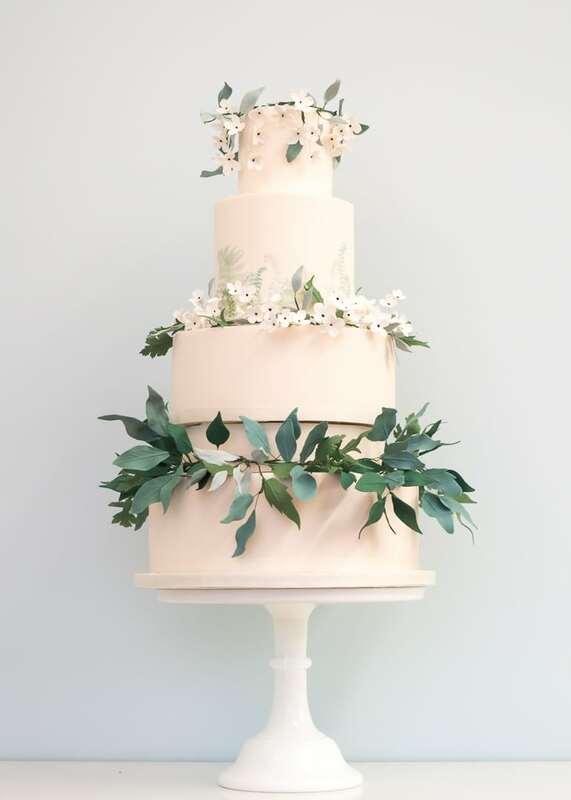 Whether you’re having a small, intimate wedding or a more lavish event, we can craft the perfect cake to complement your style and your celebration. 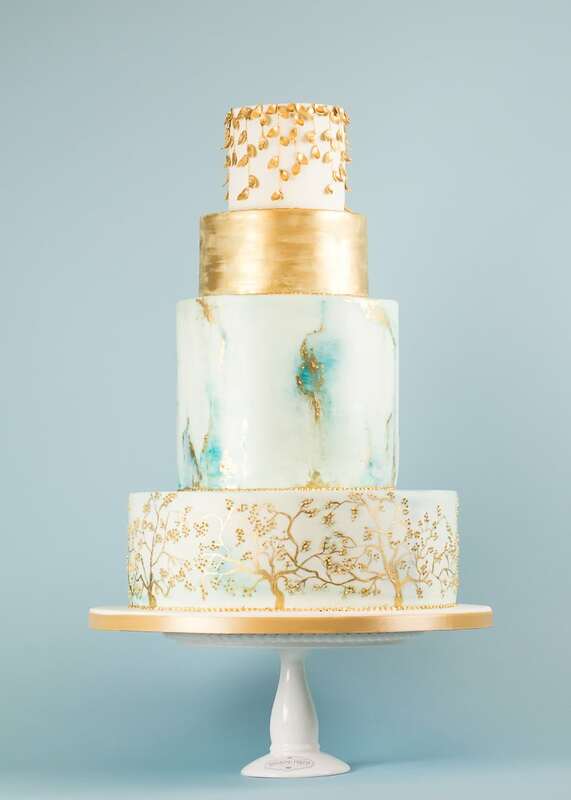 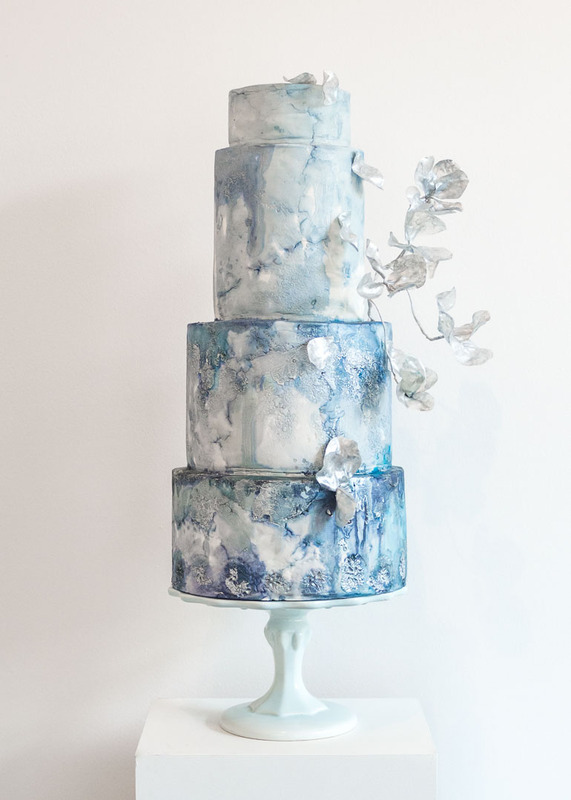 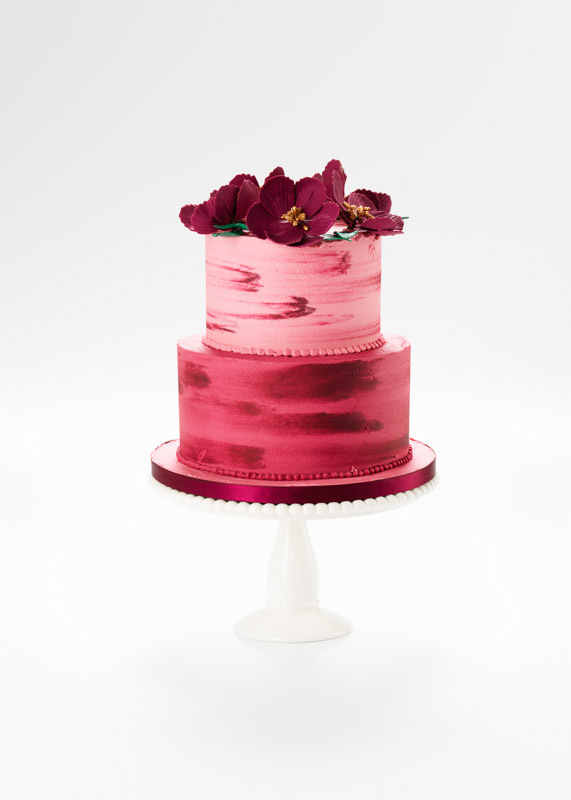 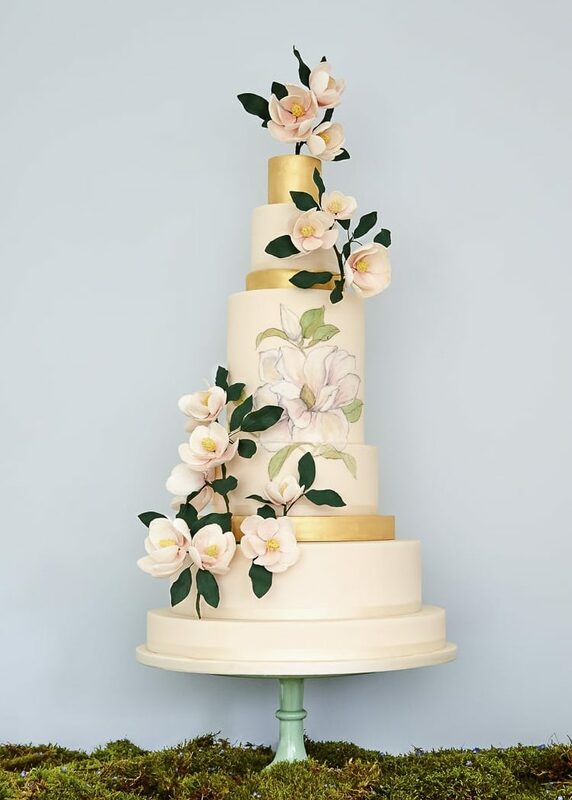 Choose or adapt a design from our wedding cake collections below, or commission a completely bespoke design. 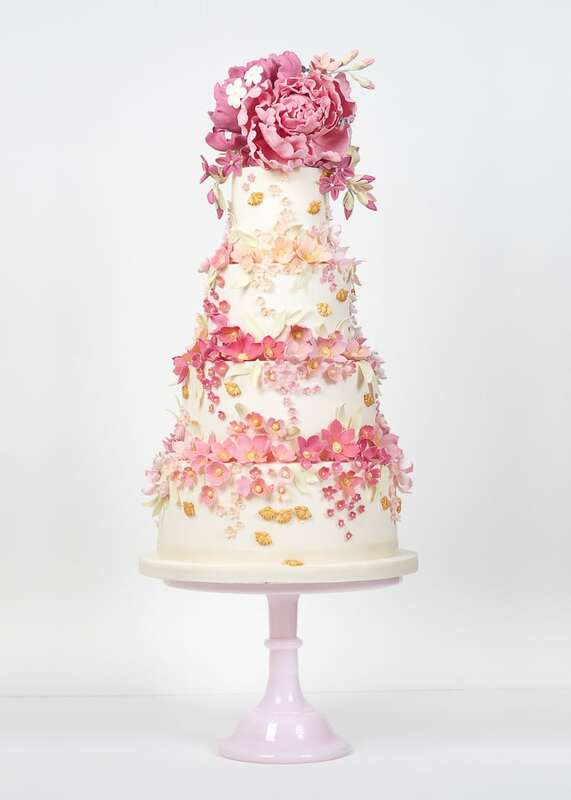 The height of luxury & opulence, these cakes feature exquisitely detailed hand-crafted sugar flowers & decorations. 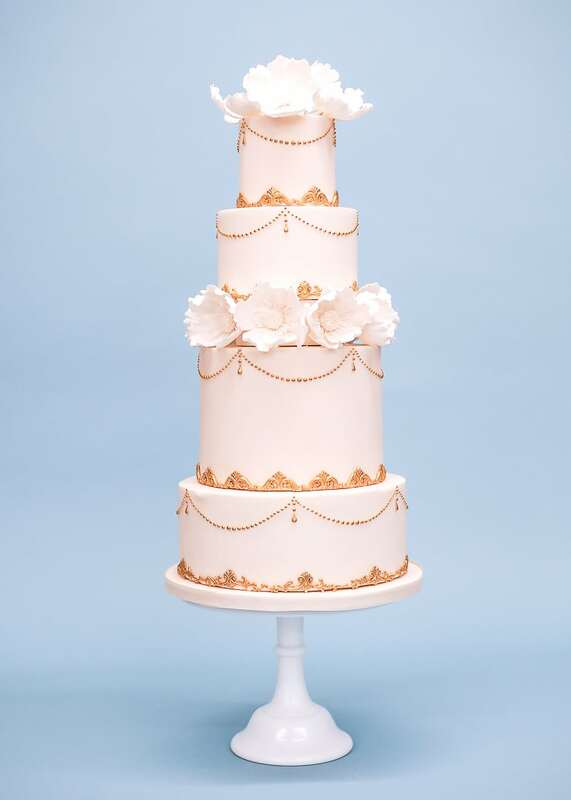 Stunningly detailed designs, adorned with our signature sugar flowers and ornate embellishments. 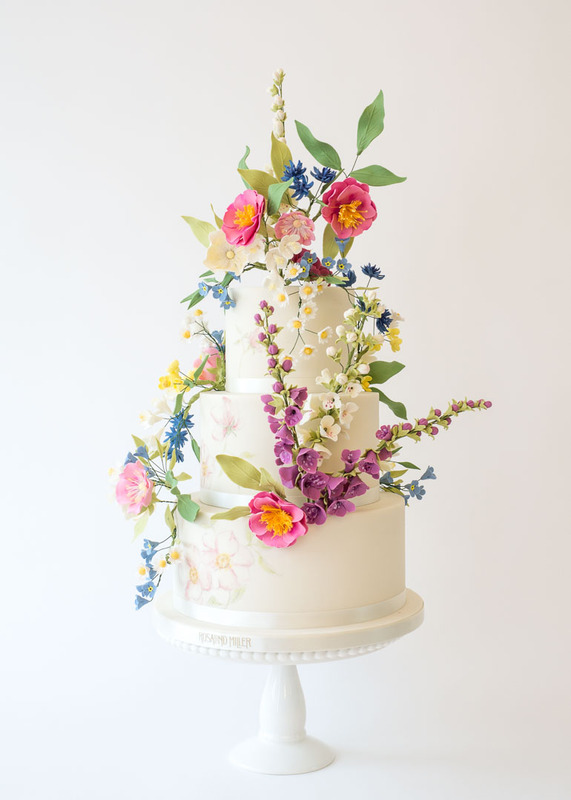 Delicate sugar work & refined details characterise these graceful wedding cakes. 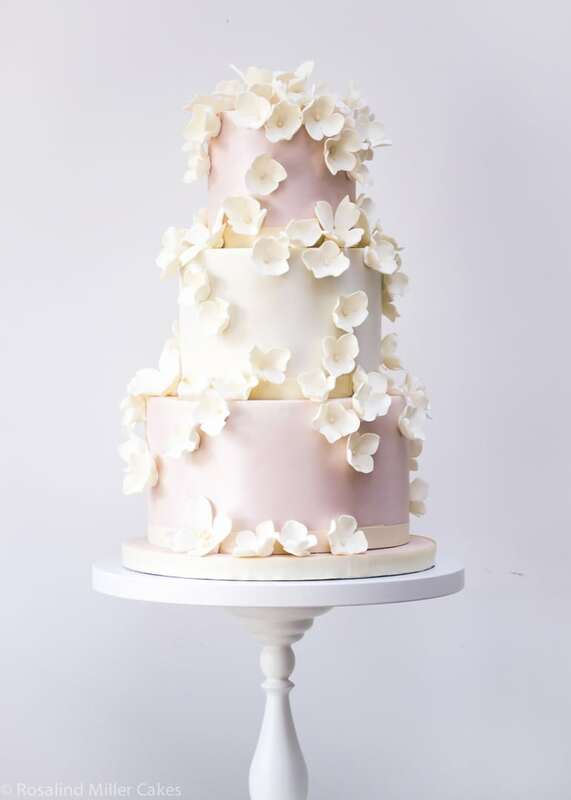 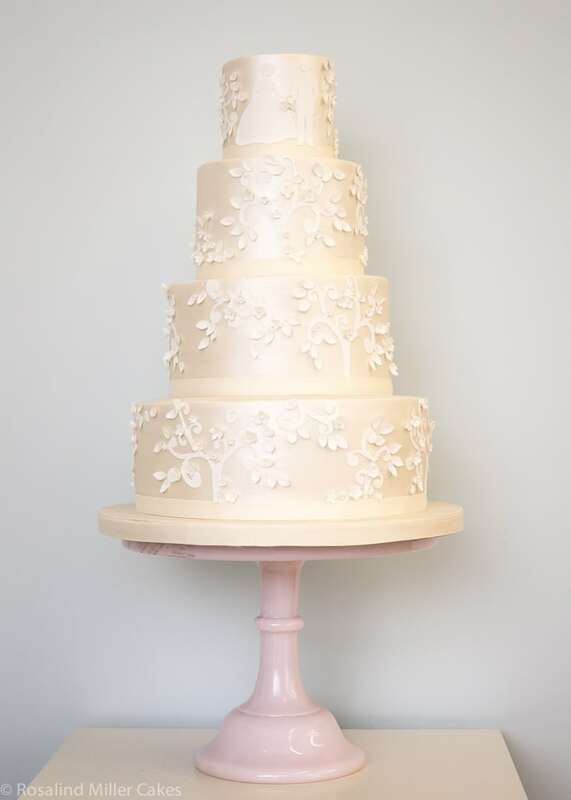 Beautifully simple wedding cakes featuring sugar blossoms & hand-piped details. 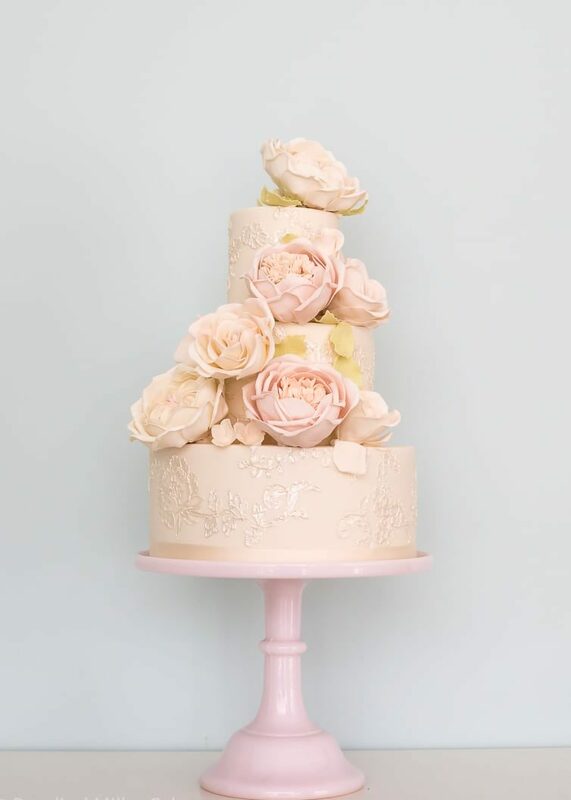 Floral, fruity and utterly delicious, The Buttercream Collection features our wonderfully moist signature sponges filled with luxurious Swiss meringue buttercream, encased in a flawless buttercream or semi-naked finish. 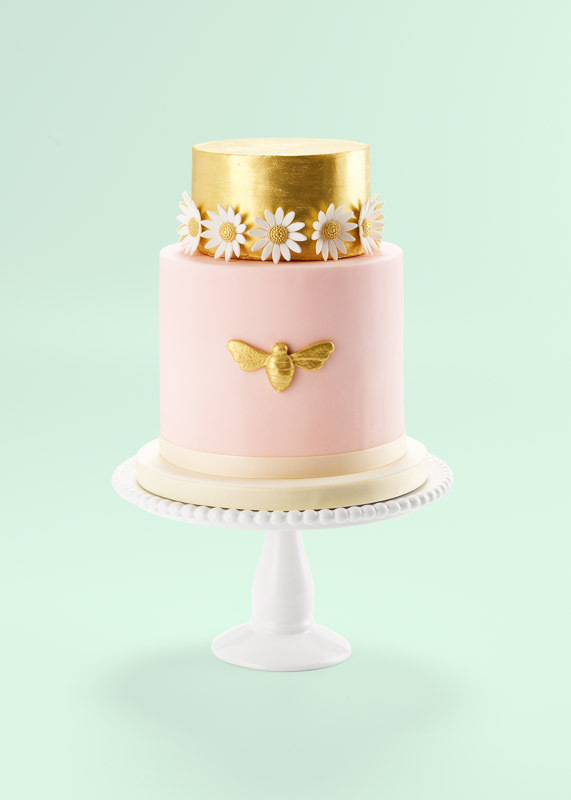 Add our branded favour boxes to your wedding or event order. 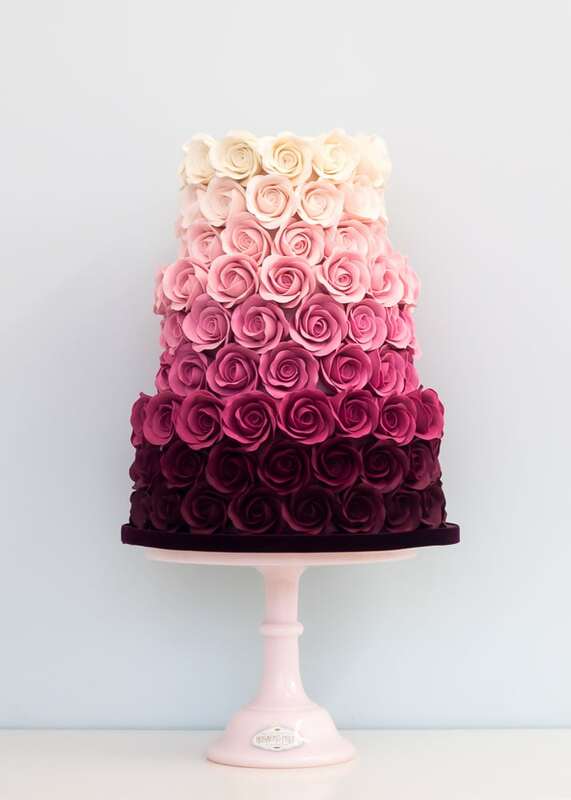 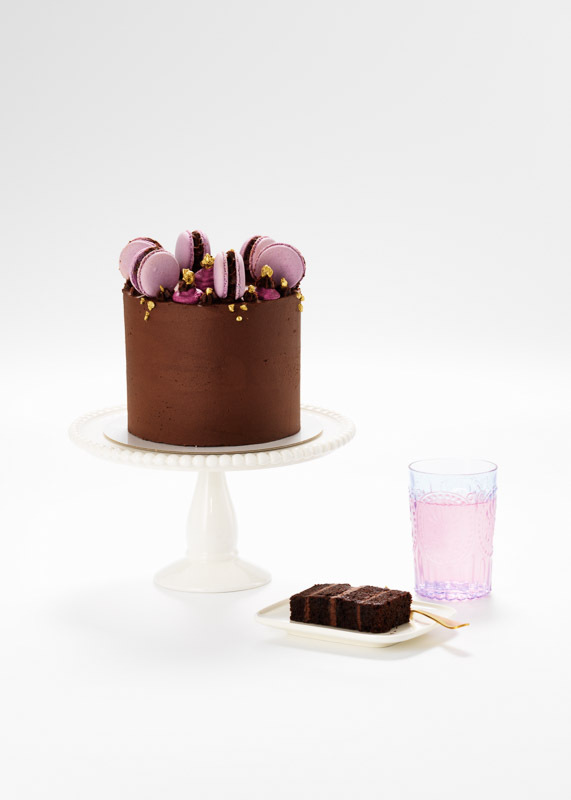 Perfect for guests to take home a slice of cake or for wedding favours.